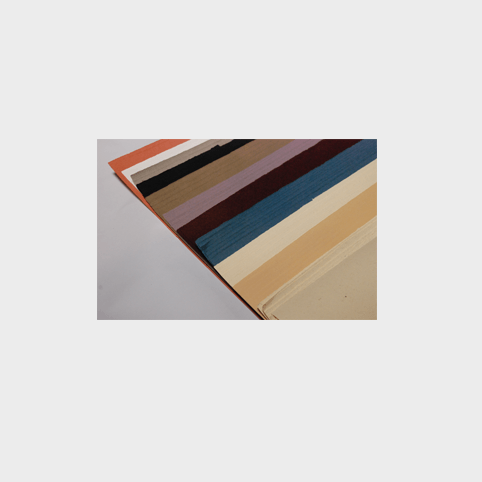 A beautiful wove book paper, made from 100% cotton. 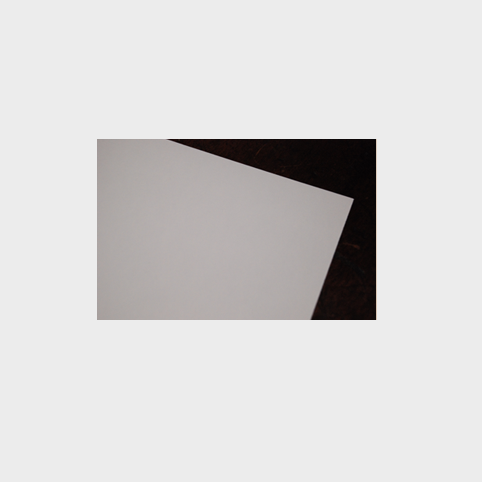 This paper was designed for use in letterpress and offset printing for limited edition books, journals and sketchbooks. 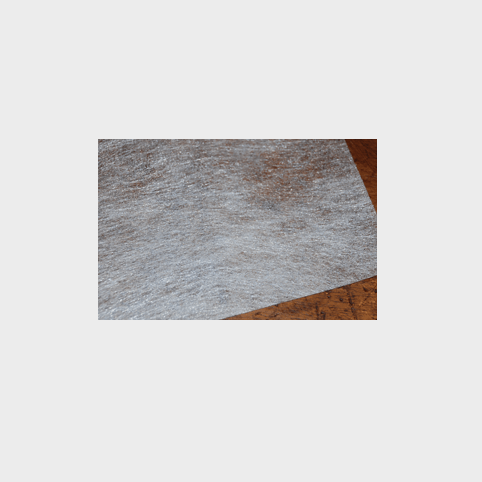 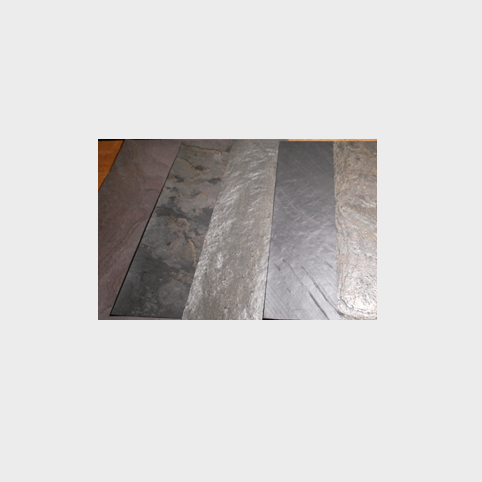 It is also suitable for printmaking, working especially well for lino and woodcut, and can be used for calligraphy, drawing and some painting.